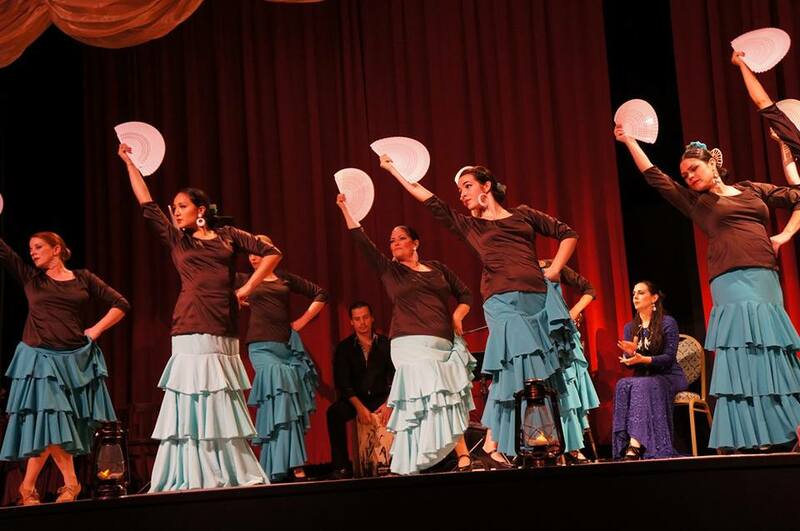 Learn + Share + Live the art and passion of Flamenco. Classes available for all ages and levels. 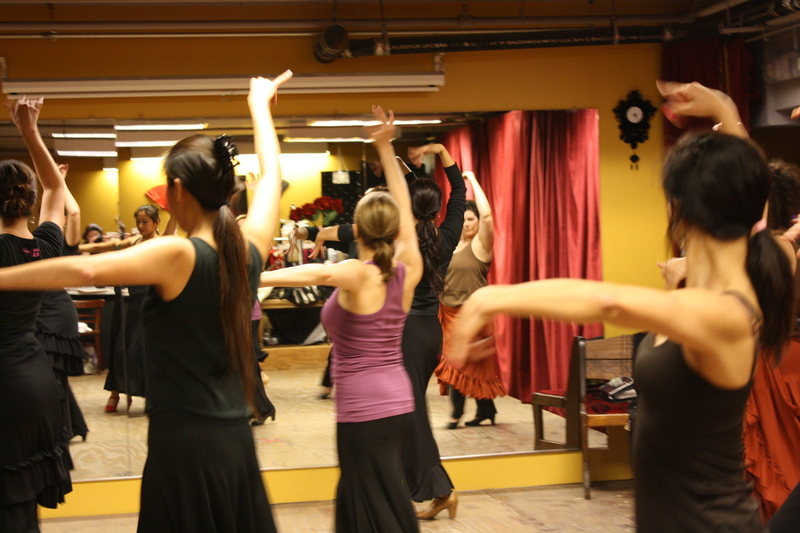 For your convenience we also offer private lessons. Book now your special occasion! 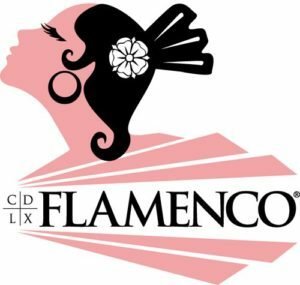 Experience the love and passion of this wonderful Art - FLAMENCO. 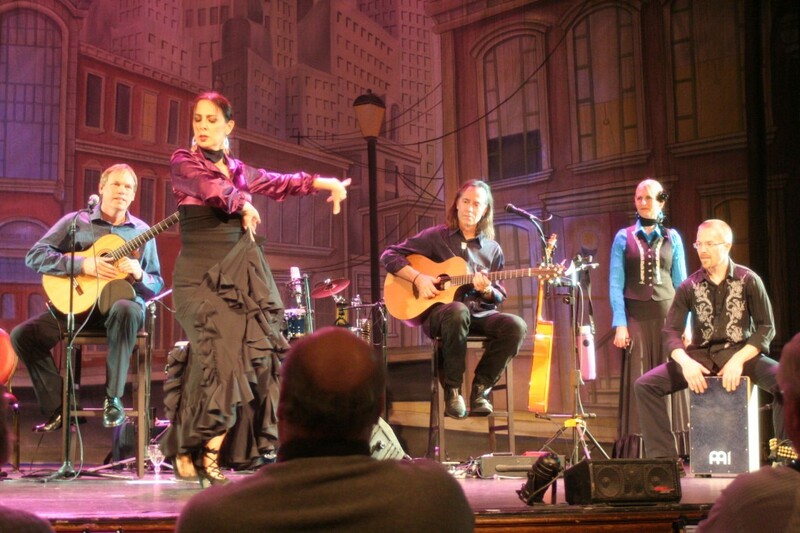 Claudia de la Cruz Flamenco in Santa Ana offers an extensive Flamenco program, dance classes,dance performance and workshops of guitar, cante, percussion and conferences. Bringing amazing guests artists directly from Spain. 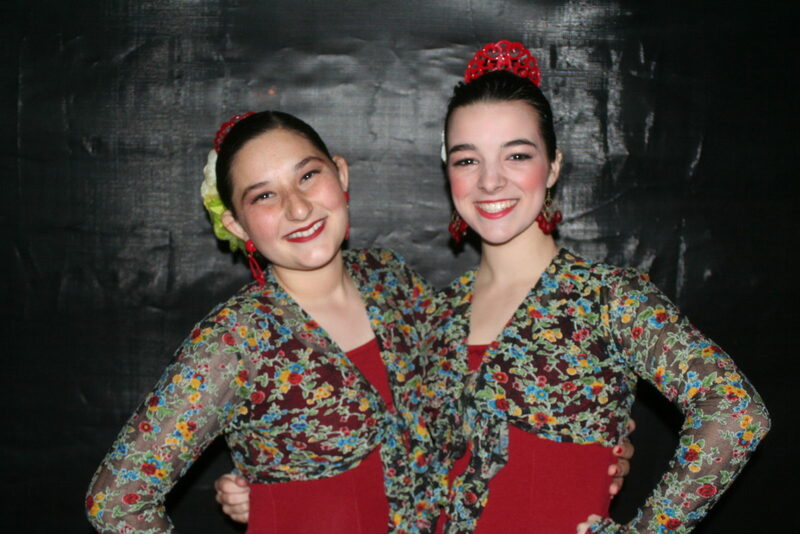 Our program is open for all levels and ages! 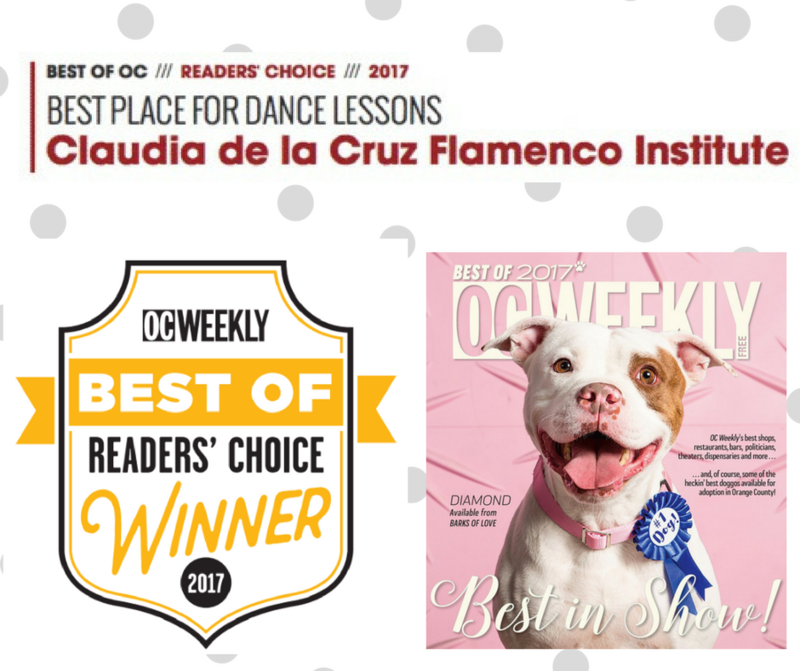 Claudia is a gem in the City of Santa Ana located in Orange County California and alternates her performing and teaching with profound spirit and enigmatic personality. Experience the most charismatic and warm heart at your first contact with her. Text for faster reply. Registrations Open Now!